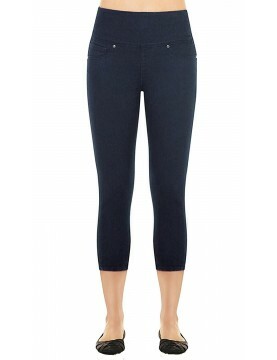 Lysse's new lightweight ponte fabric that’s silky and cooling—perfect for these crop leggings. 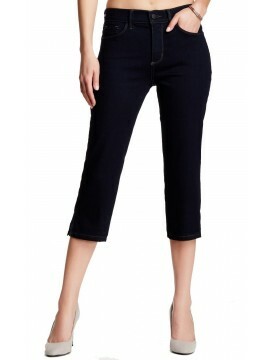 Form-fitting and figure-flattering black ponte knit leggings from Vince Camuto. Elastic waistband and faux front zip pockets. 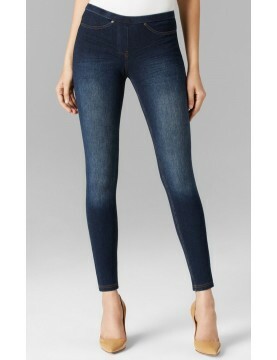 Spanx Indigo Cropped Leggings puts the skinny in your cropped jeans with a firm wide shaping waistband and stretch fabric.